Mandarin Loft is located near the beach in Tel Aviv and have a good travel connections. 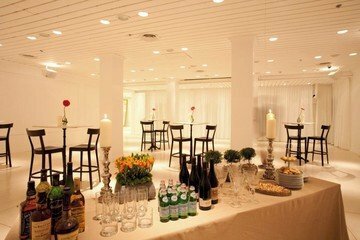 The venue is designed as a functional gallery that can change its look to any specific needs. 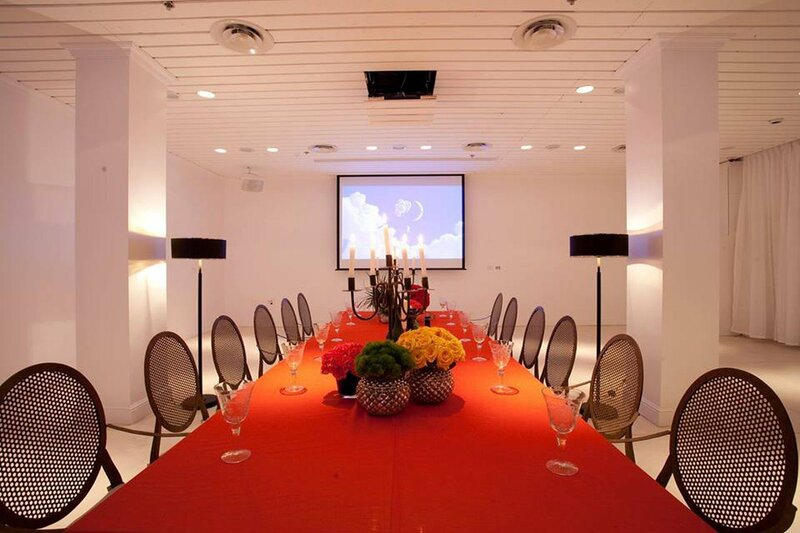 The 600 meter square Mandarin Loft is suitable for private and corporate events of any kind. The elegant furniture decorating the venue coupled with detailed and luxury designed creating an extraordinary atmosphere all over the space. The venue is equipped with an advanced multimedia systems, sound and screening solutions for conferences. Free parking is available for the event’s guests and exquisite catering services with world class international cuisine is available within extra payment. There will be a manager on site at the time of the event to make sure everything runs smoothly. 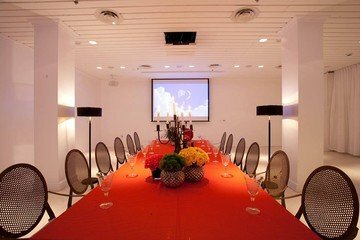 Mandarin Loft provides a perfect solution for conferences, parties and social gathering. 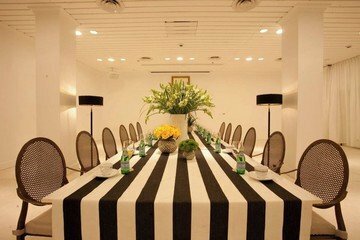 Rent a space which offers any service you can imagine for your next event. Hi, mein Name ist Lea Wilkens.